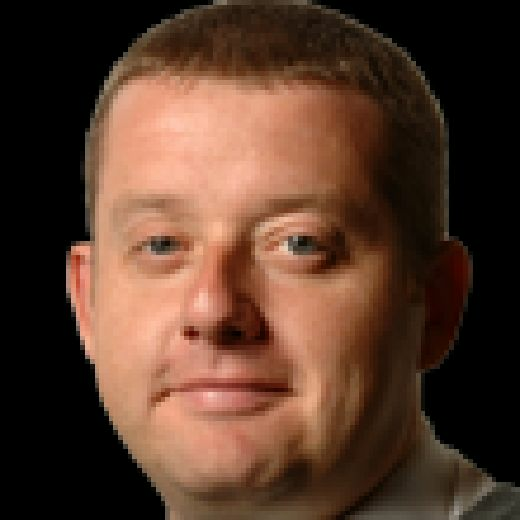 SHEFFIELD UNITED are possibly just 90 minutes from the Premier League. 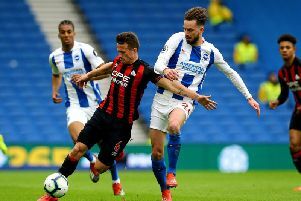 HUDDERSFIELD TOWN stalwart Jonathan Hogg believes the key to bouncing back from relegation will be to get those players who want to leave out the door as quickly as possible this summer. 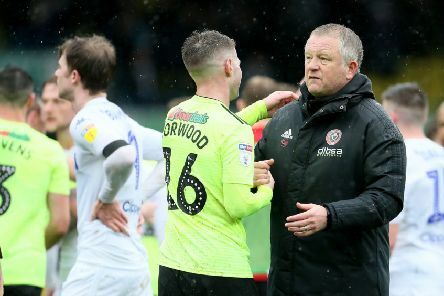 SHEFFIELD UNITED manager Chris Wilder believes the experience gleaned by working his way up from the bottom in Sunday League football has been an invaluable help this season as he closes in on a full set of promotions. 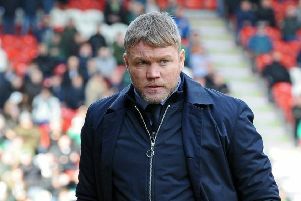 DONCASTER ROVERS manager Grant McCann has urged his side to use today’s trip to Sunderland as inspiration to be in the Championship next season. 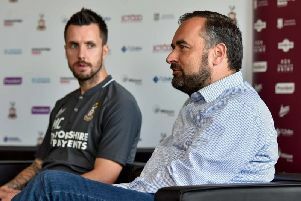 A SEASON that began for Bradford City with a rookie head coach in charge who had never applied for the job in the first place will end next week with a return to the basement division. 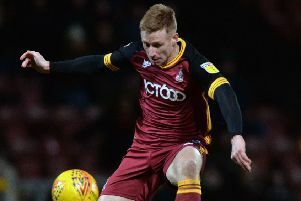 DONCASTER ROVERS' midfield player Kieran Sadlier insists nerves were not behind this week’s wobble in the race for the play-offs. 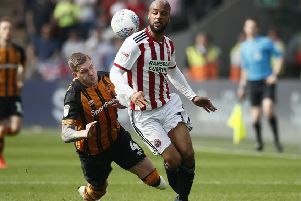 SHEFFIELD UNITED striker David McGoldrick believes a ‘side before self’ attitude is fuelling the club’s push for the Premier League after not initially realising he had reached the milestone of 100 league goals over Easter. 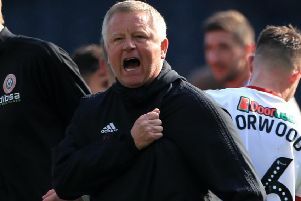 SHEFFIELD UNITED manager Chris Wilder admitted to relishing the way his side keep defying the doubters after taking an iron grip on the race for the Premier League. 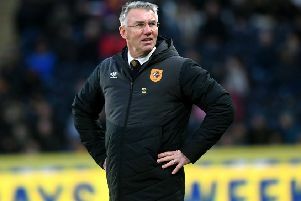 STOKE CITY’S home for the past 22 years is one of the least loved stadiums in English football, the temperature rarely feeling to rise above Arctic regardless of whether it is August or January being a major factor. 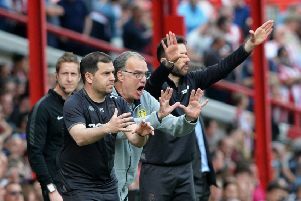 THE toxic atmosphere on what proved to be Nigel Adkins’s final game as Sheffield United manager said it all. 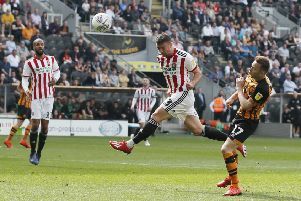 WITH a pub to be found on each corner, Griffin Park has long since been a favourite stop-off for travelling supporters. 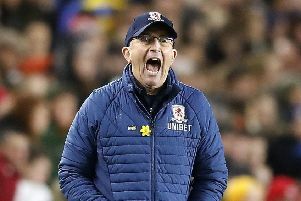 A SEASON that has not been without its challenges for Middlesbrough manager Tony Pulis is shaping up to end in thrilling style. 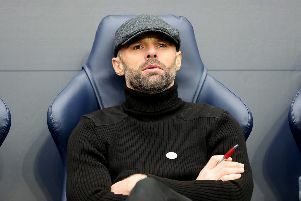 ROTHERHAM UNITED manager Paul Warne is hoping a wall of fans wearing red shirts will greet his players today as the fight for survival intensifies. 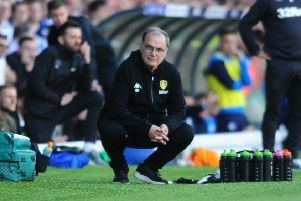 ‘QUE SERA sera…’ was the understandable ditty of choice for those supporters who had travelled north from Watford and were still basking in the glow of reaching the FA Cup final. 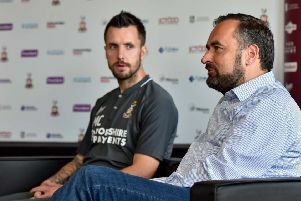 AS Bradford City know better than most, big crowds do not guarantee promotion from League Two. 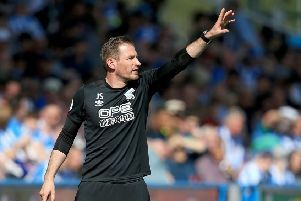 HUDDERSFIELD TOWN head coach Jan Siewert insists the possibility of the club making history for all the wrong reasons will not affect his thinking for the rest of the season. 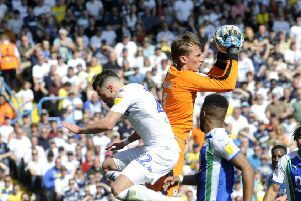 ANOTHER home defeat and possibly another step towards a top flight record that has stood for 131 years. 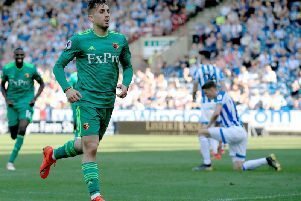 ALL around were scenes of dejection and devastation, as the reality hit home that a lot more than just three points had likely been lost.